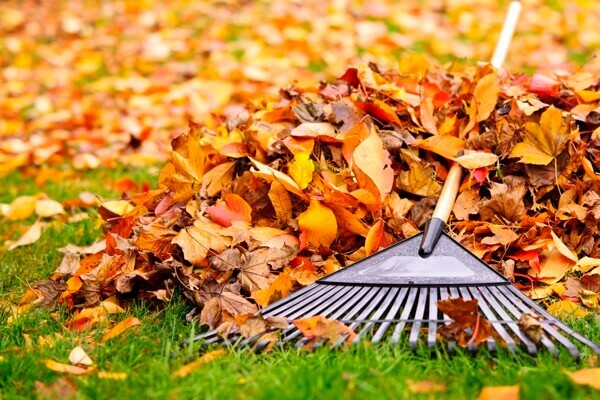 When the seasons change, you can count on MichiGreen Landscape to clean up your property and keep it looking pristine! Some customers like a Spring clean up to get ready for the beautiful Michigan outdoors. Others like a Fall clean up, so the yard looks great through the Winter and is in better shape when the weather warms up. And of course, we clean up in both seasons for many homeowners and commercial businesses. Your time is important. Whether you’re busy running your household and spending time with family, or a small business owner with many priorities, maintaining your yard is just one more item to add to the long list. When you hire MichiGreen for your yard maintenance, you can focus on more important things in life. 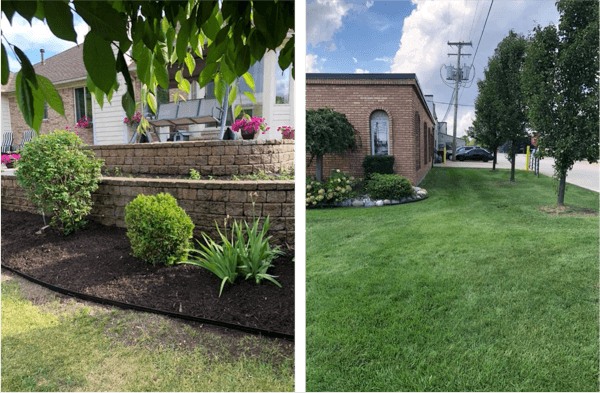 Relax, sit back, and let our landscape professionals keep your lawn in perfect condition throughout all of the Michigan seasons! We service residential homeowners and commercial businesses throughout Macomb and St. Clair County, MI.